Do you want to be part of the Aquaholics family? Drop us a mail if you have your own camera gear and enjoy taking pictures in and around the ocean. 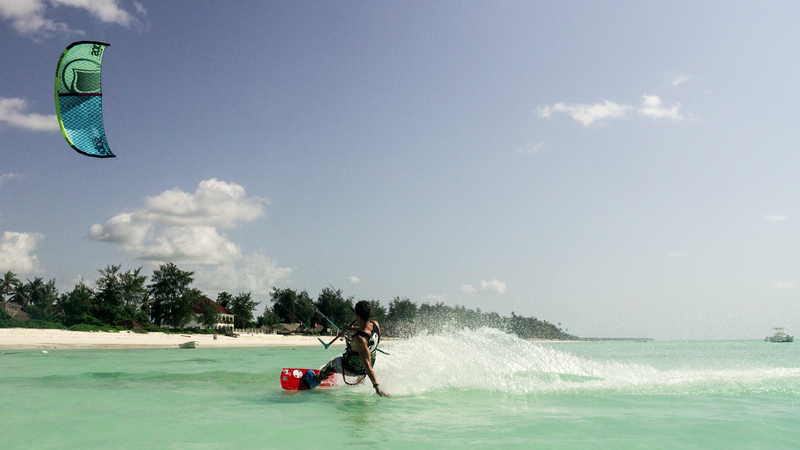 We can exchange free surfs/kite lessons for some quality pics and videos. Other perks can be discussed depending on your time frame and experience. Are you looking for an internship abroad? If you are a sport student or have a passion for watersports apply for an internship at our Kite & Surf Center. You will support the management in their daily tasks, such as guest relation, taking bookings, organising payments, help to schedule lesson plans, promotion of the activities and special events etc. We offer free stay, lunch, free activities on your off day and a fun working environment. 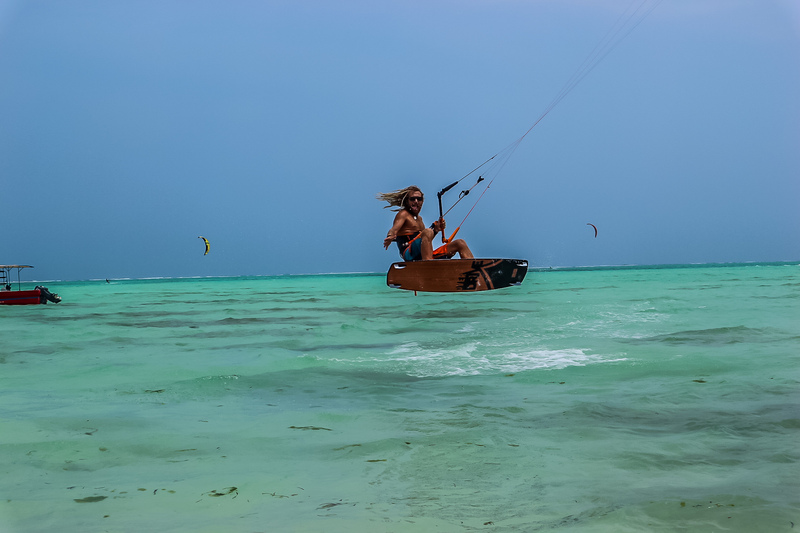 Experience with Kitesurfing is definitely a plus, but not a must. Send us your motivation letter and CV and tell us why you are the right person to join our team. Are you looking at gaining experience in the hotel industry or do you need a position as an intern for your ongoing tourism studies? Send us your application if you want to work in a B&B for 2-3 months. We are looking for outgoing people, experience in the service / hotel industry is a plus but not a must. If you are an independant worker who is not shy with lots of motivation to gain experience in guest relation and hotel management, send us your CV. We'll hook you up with a great work experience on a tropical island, a resume after finishing your contract and free accommodation during your stay.